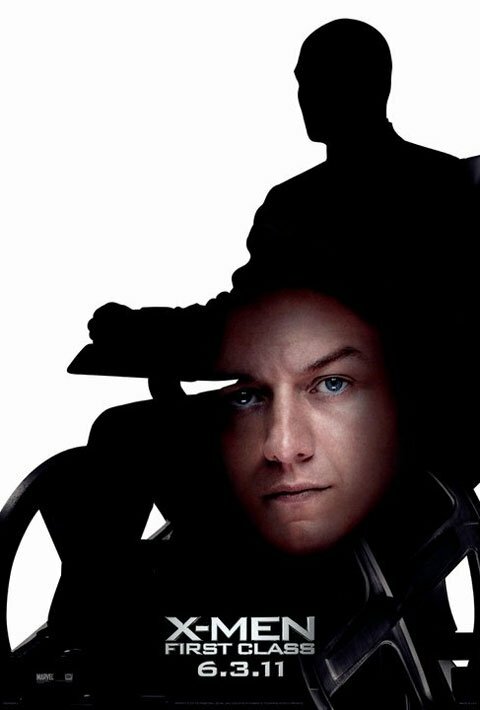 Last Monday saw the release of two international posters for X-Men: First Class. While it seemed as though they were going a bit overboard with the "this is a prequel!" bit, I did like the overall design and the use of reflections. So what are they giving us on the domestic front? Absolute horribleness. 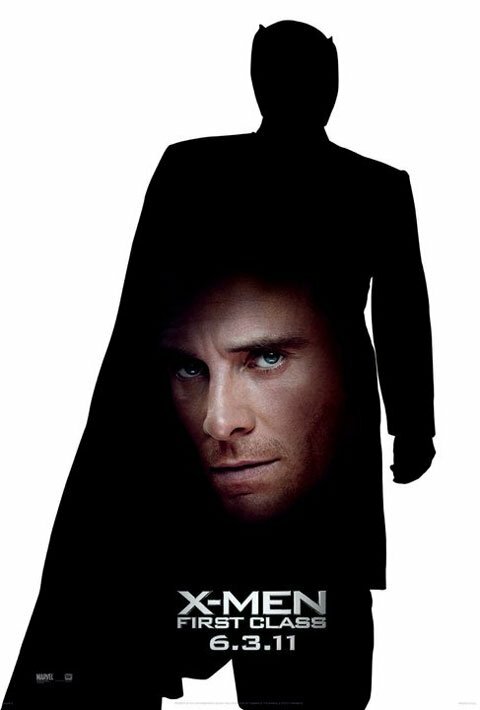 The X-Men Movies Facebook page has revealed the Xavier and Magneto character posters and while they operate on the same idea - that these two young guys will eventually become the enemies seen in the original trilogy - the execution is horrible. Whose idea was it to put the floating head in the silhouette's crotch? Why is James McAvoy's eyebrow getting cut off? They remind me of the poster for Street Fighter: The Legend of Chun Li and in no way is that any sort of compliment.